Microsoft has just announced that they will be releasing Xbox One without Kinect starting June. The price is set for $399. It looks like Microsoft is making a lot of good changes with the Xbox One. A lot of people did not want the Kinect, whether it was for privacy reasons or they just flat out were not interested in the device. Now it seems like players have a say in the matter. I think this is a very good move. Now the Xbox One is in the same price range as the PS4, and is no longer shoving the Kinect down people’s throats. If Microsoft keeps this up, Sony could be given a run for their money. I was never a huge Xbox player, but with these new changes and the amazing looking exclusives, I’ve decided that I will finally be buying my first Microsoft console this generation. 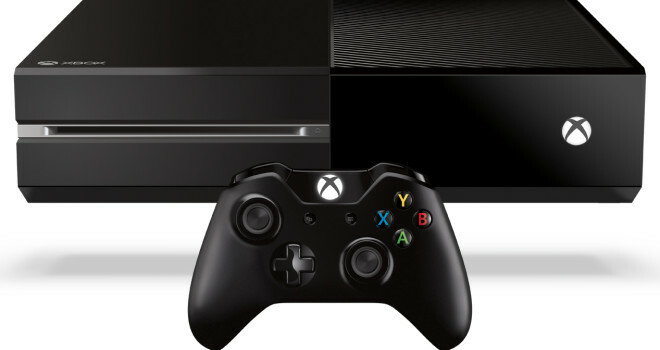 Are you excited for a Kinect-less Xbox One? If you weren’t going to buy one has this changed your mind at all? Holy Balls! Didn’t see this coming just when I thought I was on board with only a PC, they put me back on the fence with this and sunset overdrive.